Noble Roofing installs CertainTeed and James Hardie siding in Northern Virginia (VA) and Maryland (MD). We are certified and have done countless siding replacements, installations and repairs. You can count on Noble Roofing to make your home more valuable, energy-efficient, attractive and easier for you to maintain. Your new siding will help you save money in the long run by reducing your monthly utility bills. CertainTeed vinyl siding offers an option for every homeowner to meet their lifestyle and complement the home’s exterior without breaking the budget. The addition of a warranty and the exceptional performance will provide you with peace of mind for years after the siding project is complete. Read more about CertainTeed Vinyl Siding. James Hardie offers sturdy fiber cement, which makes all the difference in quality, home value, and looks. Fiber cement is fully synthetic and impervious to the pitfalls of organic materials. Is is extremely tough and stylish. 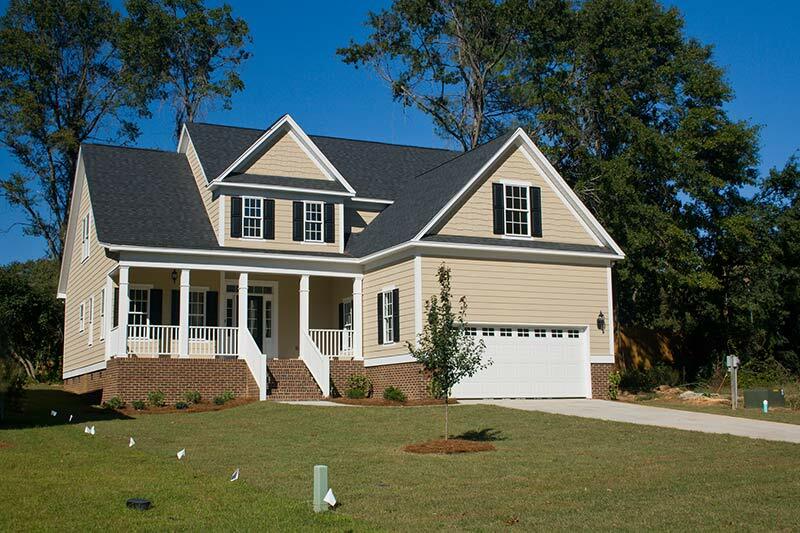 Read about James Hardie Siding. Mastic offers both insulated and non-insulated siding with a variety of styles. You are sure to find the Mastic Siding options that meet your needs for performance, looks, affordability, and style. Read more about Mastic Siding. Call us today at (703) 404-0505 to set up a consultation to discuss your siding in Centreville, Great Falls, McClean, Sterling or other nearby cities in Northern VA or Maryland. You can also submit a question or request a free siding estimate for estimate on our online contact form while you are here on our website. Are You Picking the Right Siding For Your Home?